Database Testing is a major case of backend testing. Testing data residing in database requires specific skill set to test properly. The Graphical User Interface happens to be the most visible part of any application. However what is also important is to validate the information that can be considered as the heart of the application – DATABASE. 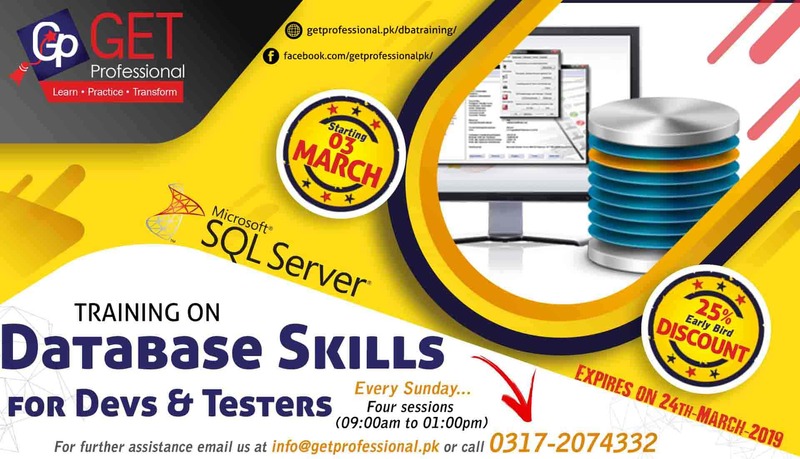 This training introduces its attendees about basic database testing techniques, processes, concepts, objects which are available in a database, SQL Queries, and different types of database testing scenarios. It will help database testers to gain a good knowledge about Database Testing concepts. 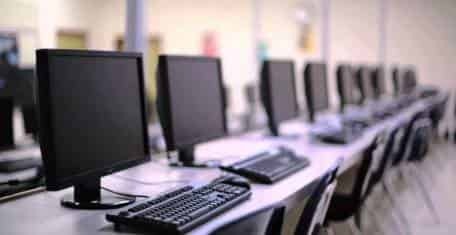 On completion, you will be have a good understanding of Database Testing Techniques and processes and will be able to implement them successfully in your work place. Mohmmad Naeem is a professional with over 20 years of experience in software development, project management and consultancy. With a masters in IT, he has been associated with various IT organizations, playing a key role in development, systems implementation and database related design maintenance and technical issues. 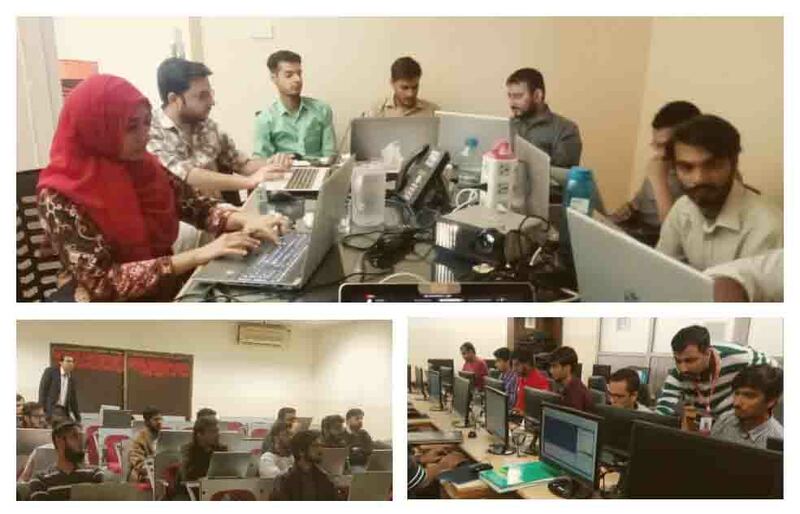 Along with being actively involved in training of technical nature on professional and corporate level, Naeem has also been associated with Bahria University as a visiting faculty. The training will start from Sunday, 03rd-March 2019, and session timing will be from 09:00 AM to 01:00 PM. With 04 sessions of 04 hours over consecutive Sundays, the total time of training will be of 16 hours in total. Sign up your query by filling out the form on this link. Once you have filled your query on the form, our team will contact you in the next 24 hours to discuss training details and payment instructions. Fees for the training is Rs. 7,950/-. *Registrations will be considered confirmed only when the fees is paid. *The payment is required at least 5 working days before the start of training. We offer 25% discount if you are an early bird and register before Friday, 24th-March 2019. Hurry up and register now as we have limited seats! GetProfessional & MAJU will provide a certificate which will be a testament to your successful completion of the training.